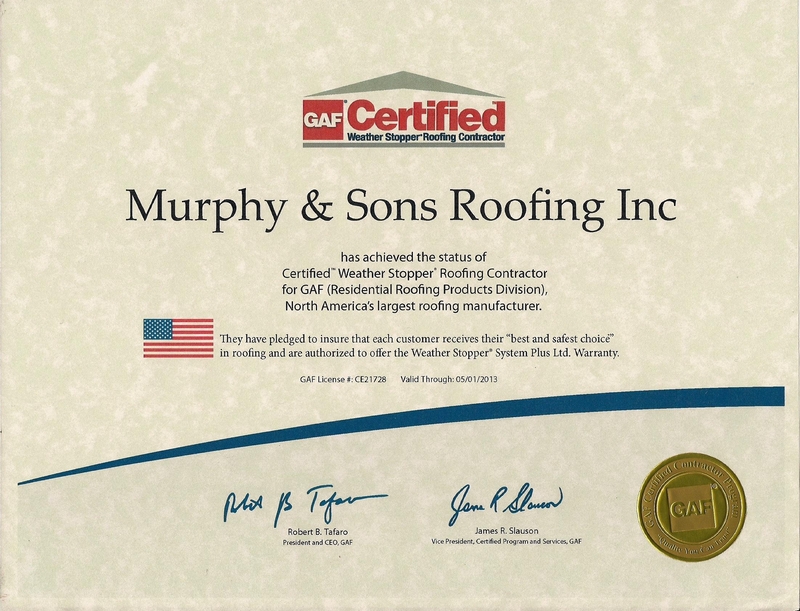 ﻿ FAQ | Murphy & Sons Roofing|Need a New Roof? The best prevention to ice dams is a well-ventilated (cool) roof. Additional protection for your roof can be applied with an impermeable ice and water membrane. The membrane is installed on top of the decking, under the roofing material. Replacing a roof usually requires a lot of work. The process may take a few days or a few weeks. Remember that bad weather can delay installation. If you are repairing rather than replacing your current roof, it may take less time. What are static vents/ridge vents and do I need ventilation? 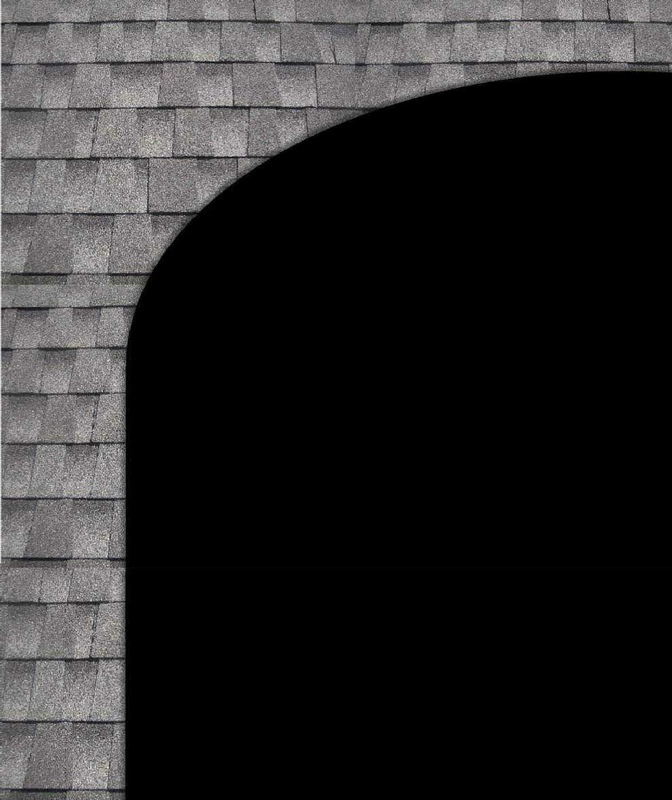 We have found that poor ventilation causes roofing material to wear out prematurely. It also ruins the wood deck due to condensation. These two products offer an inexpensive way to greatly improve your roof and attic ventilation.